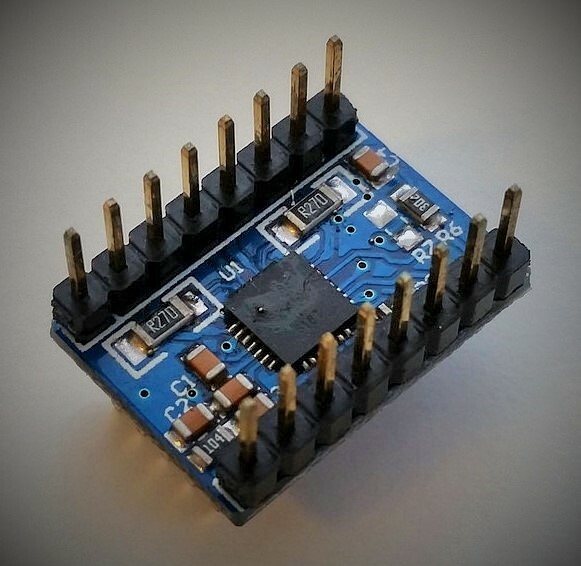 This Stepper Motor Driver with Heatsink replaces one of five drivers found on the Wanhao Mightyboard (microcontroller) of the Duplicator 4 and 4X printers. Pull out the old one and insert this new one for simple plug and play operation. 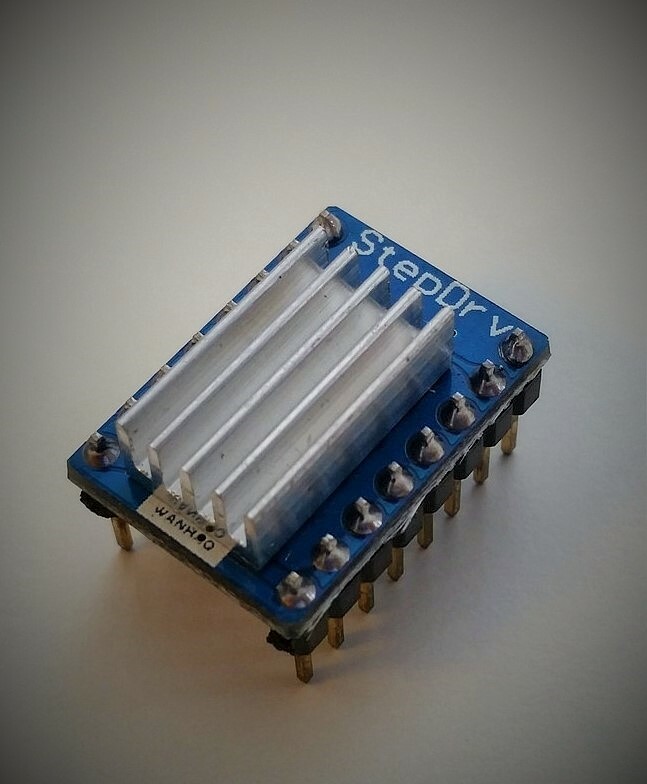 Includes 1 Stepper Motor Driver with Heatsink.